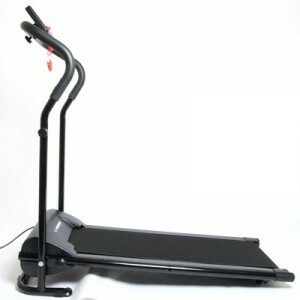 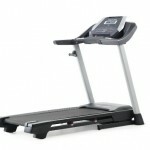 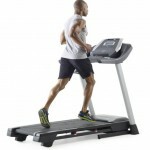 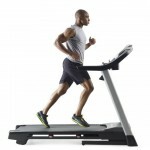 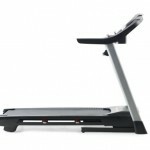 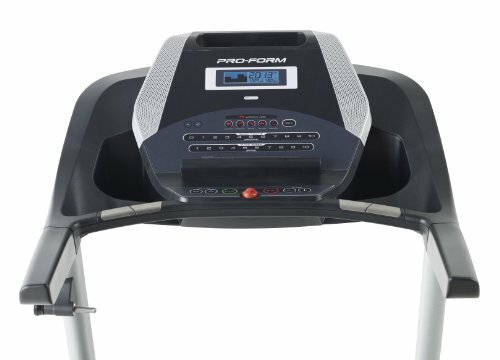 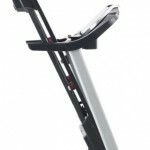 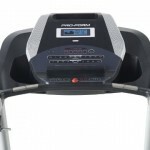 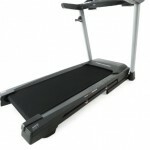 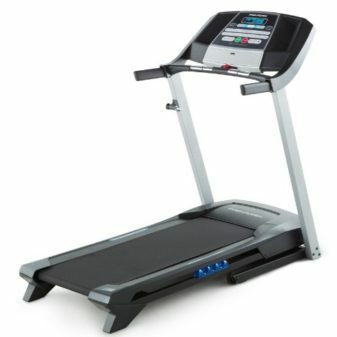 The ProForm 505 CST Treadmill is packed with features designed to get you fast results. 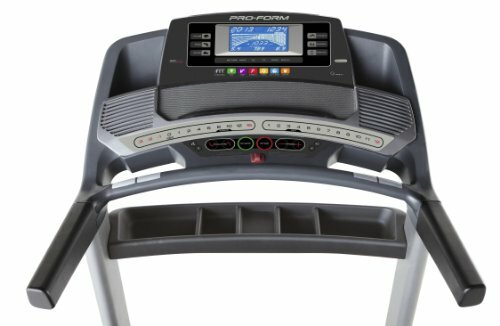 This treadmill delivers workouts powered by Google Maps, training with Jillian Michaels and automatic speed and incline controls. 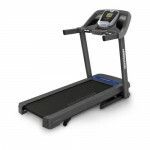 The 505 CST features comfortable ProShox Lite 3 cushioning and convenient QuickSpeed and Quick-Incline controls. 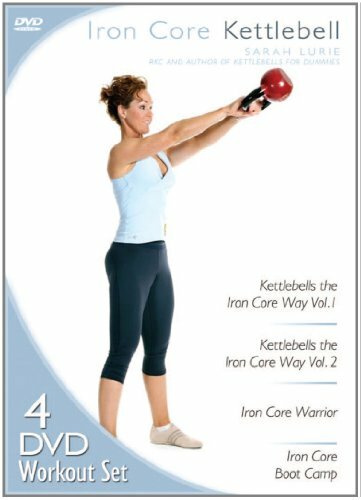 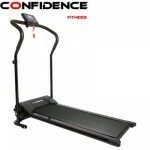 Other features include 15 workout apps, a compatible music port for your iPod or MP3 player, and a 25-year motor warranty. 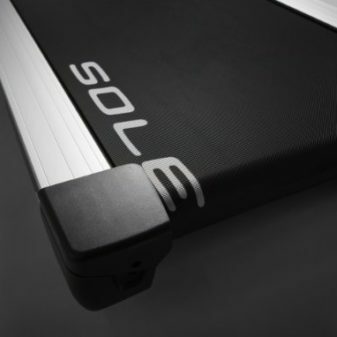 Maximize your joint protection with the comfort and innovation of ProShox Lite 3. 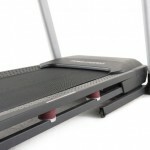 To give you more room to stretch, or to stretch the room you have, the deck folds vertically for storage. 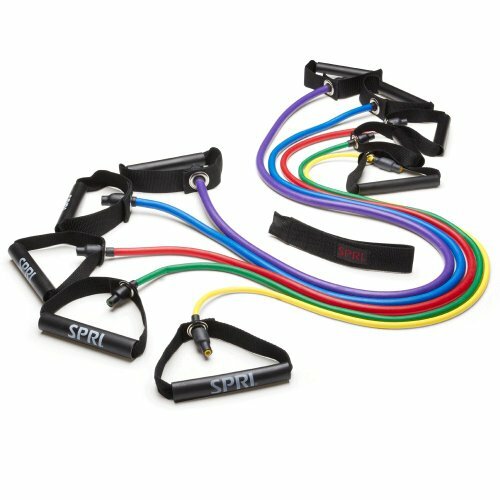 Make the most out of every workout by monitoring your heart rate with these built-in handlebar sensors to ensure you’re in the right training zone for your goals. 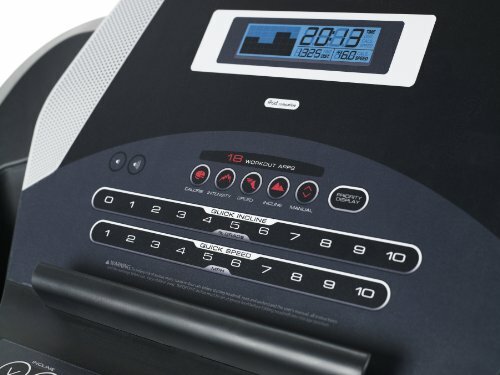 Perfectly clear and easy to read, this 6-inch display has a large viewing angle so no matter how tall or short you are, you can always keep track of your workout progress. 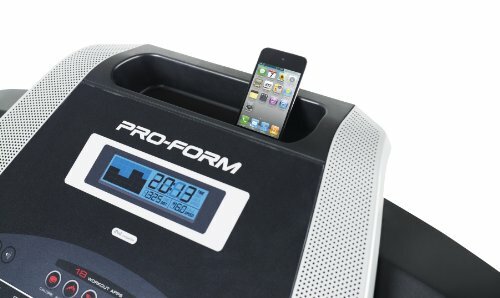 Get the workout you want with the 15 built-in workout apps, created by a certified personal yrainer. 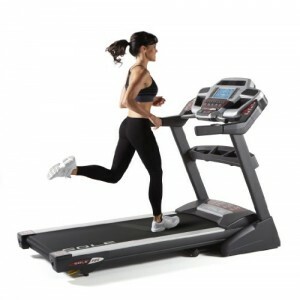 Choose from time, distance, or calorie-goal workouts to get the results you want. 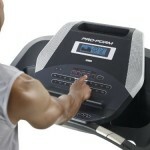 The simple navigation of the apps makes it quick and easy to pick up your workout and get going. 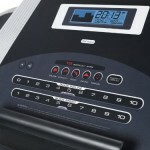 Move to the beat of your favorite music with this built-in sound system. 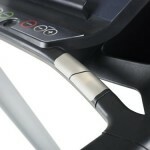 Plug your iPod or MP3 Player into the Interplay music port for unbeatable sound quality. 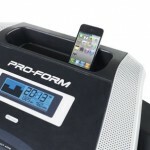 With the iPod resting on the console shelf, it’s within easy reach and leaves the controls right at your fingertips. 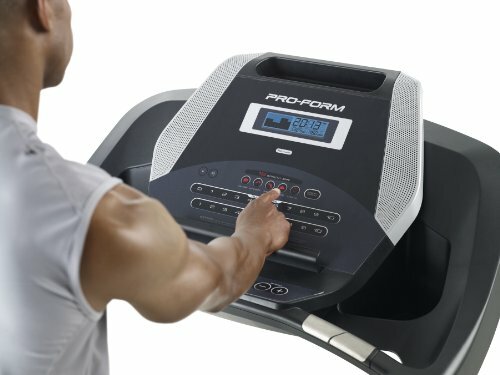 Enjoy your favorite media with this built-in sound system that produces a broad range of frequencies and rich, equalized sound. 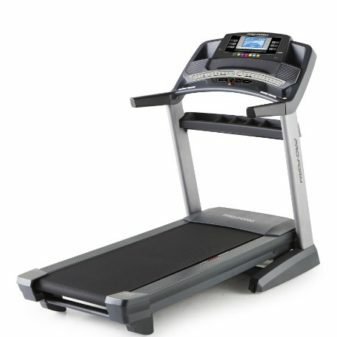 Experience expanded power with this quiet, self-cooling drive system. 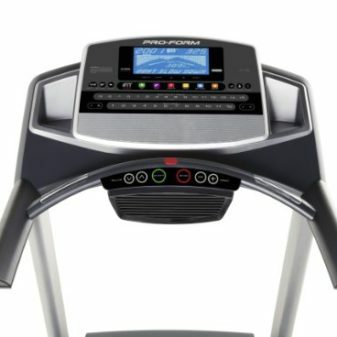 Employing an axial fan, this motor reduces noise as it cools internal components and enhances your workout environment and extending the motor’s life. 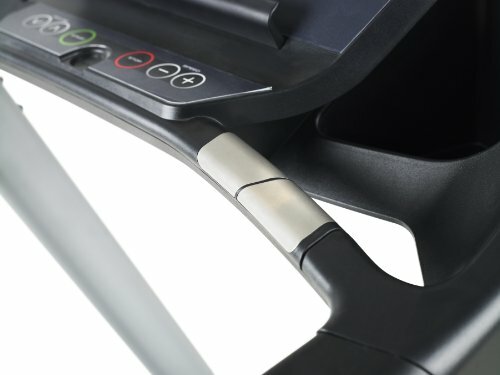 The best and most convenient incline adjustment, the Quick Incline control allows you to change the incline with the single touch of a button instead of tediously scrolling through options as you would with traditional incline controls. 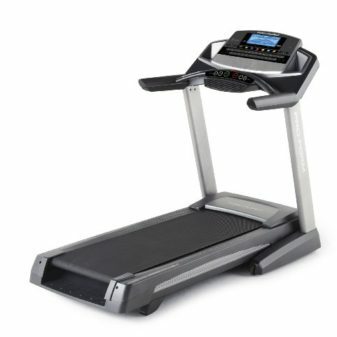 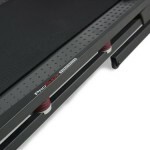 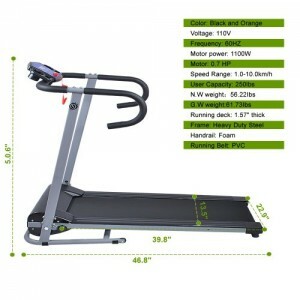 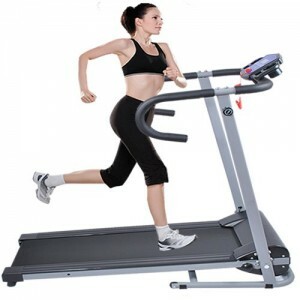 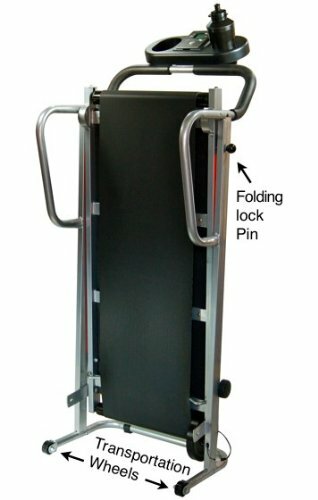 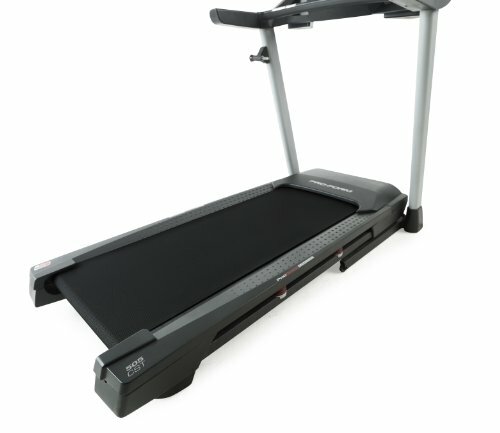 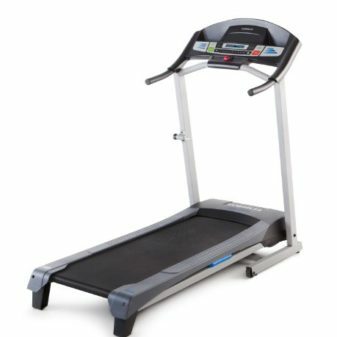 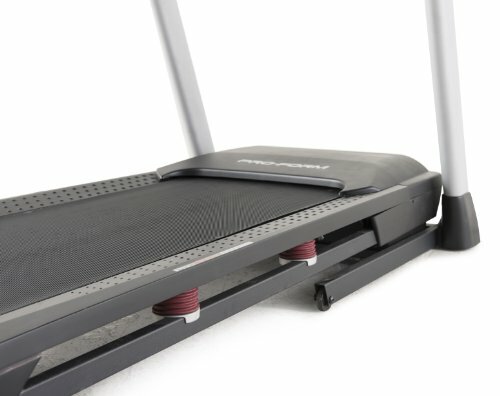 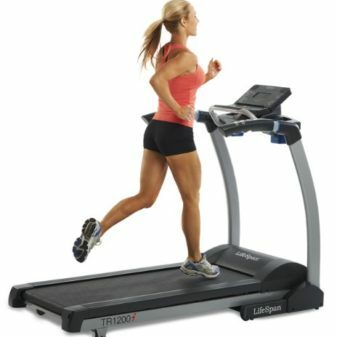 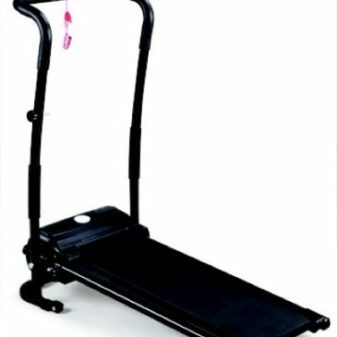 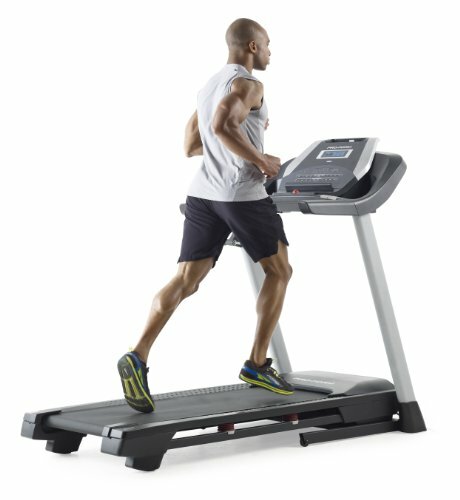 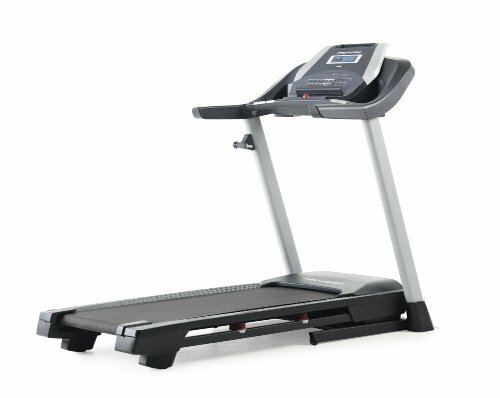 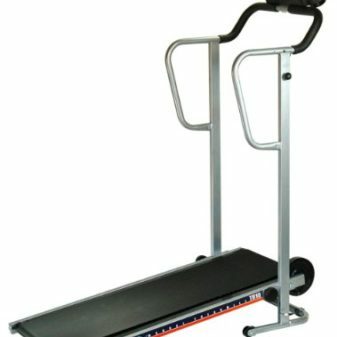 A vital component of the drive system, this 20- by 50-inch treadmill belt is designed to operate both smoother and quieter than the average treadmill belt. 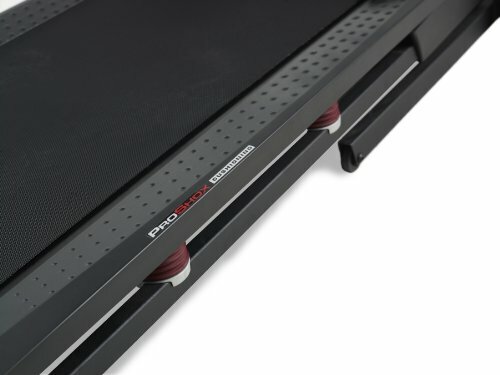 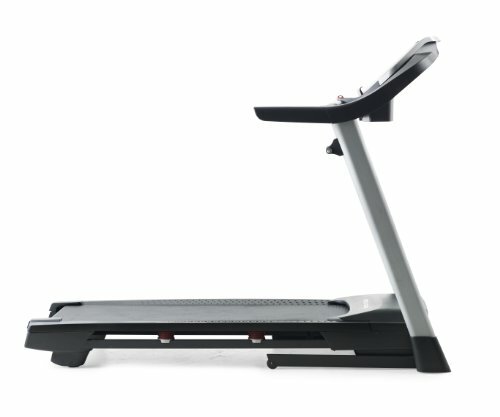 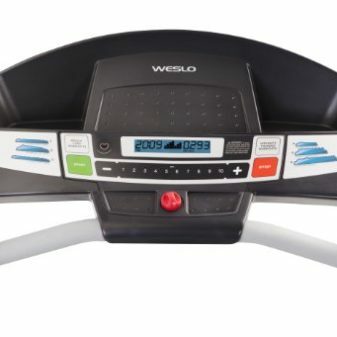 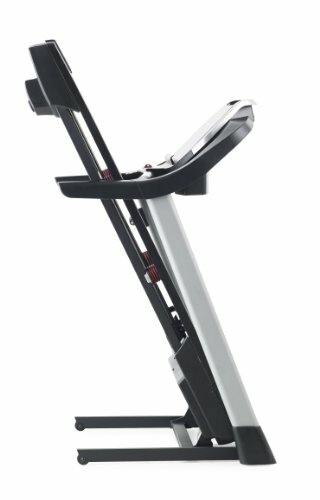 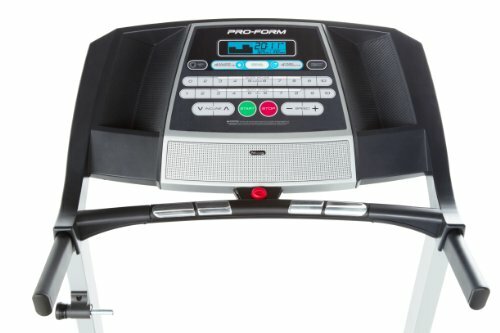 Instead of tediously scrolling through options, the QuickSpeed control allows you to instantly change the speed of the treadmill between 0 to 10 miles per hour with the single touch of a button.